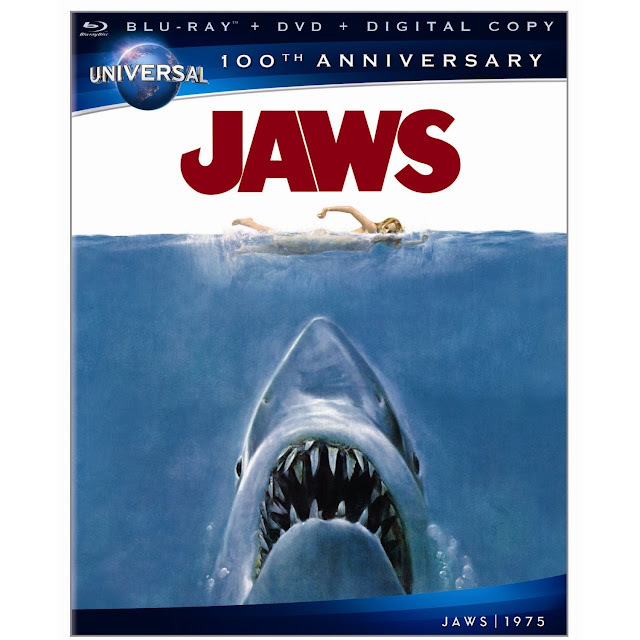 Finally, a pre-order link for THE digibook edition of Jaws is out! 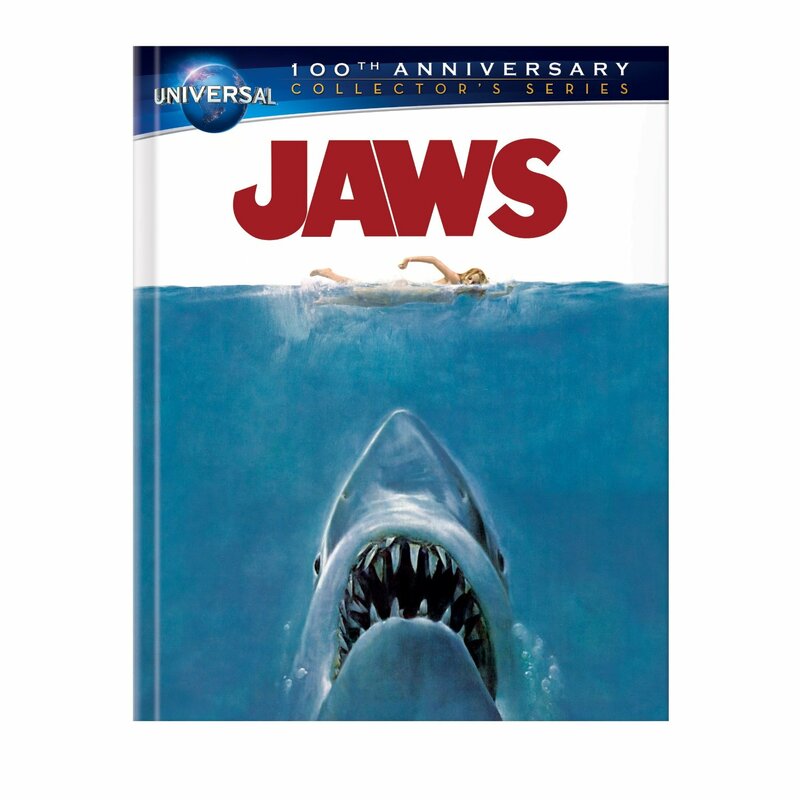 You can pre-order it here: Amazon.ca for CDN$ 34.99. US version available as a Best Buy Exclusive for $ 29.29, at BestBuyUS.